I have been a woodworking craftsman for over thirty years. My passion for woodworking started with my grandfather in his basement shop, learning basic hand tool and machine techniques. I have developed and continue to improve my skills by attending woodworking events, reading books and magazines, and then applying what I learn in my studio. I have utilized my operations background to establish a world class woodworking studio with state of the art equipment and efficient fabrication techniques. Since my studio is based at my home, I offer exceptional value and excellent customer service. Tom is excited to be adding his voice to the social conversation about wood craftsmanship. 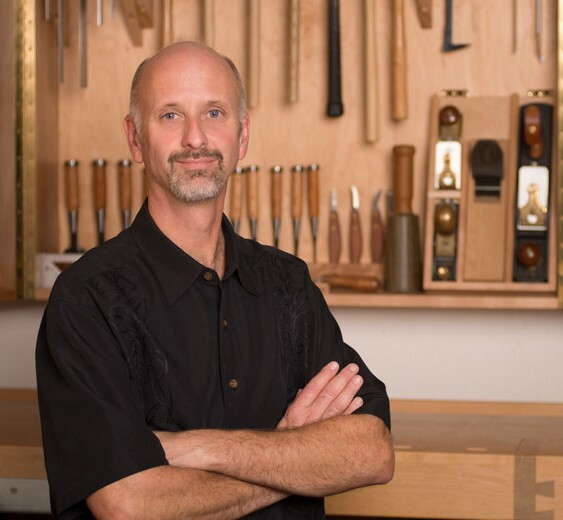 Come visit this space for thoughts on woodworking design and technique from award-winning from this award-winning master craftsman. Tom’s work is exceptional. The detail and craftsmanship in unsurpassed! I have seen his work up close and believe me, it is impressive! Thank you Lu, I appreciate your kind words! Tom you truly are a fantastic craftsman. You work is impeccable. We are all so proud of you. Love you Aunt Virg, thank you! Thank you Gigi, more to come! Hey Natalie, thank you so much. A very Happy Thanksgiving to you, Samuel and your family!